When your credit is sinking and you need a vehicle, there are special finance dealers available that can help. 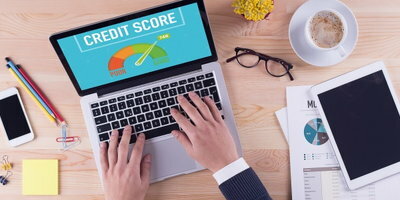 This help, in the form of bad credit car loans loans, typically comes with higher than normal interest rates and specific qualifications – but it can be just what you need to build your credit so that next time you’ll qualify for a traditional loan. 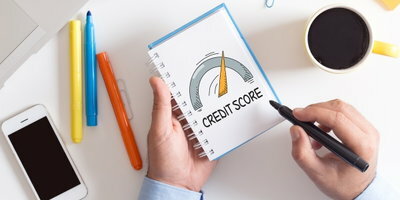 Make sure everything is accurate on your credit reports so you’ll know exactly what a lender sees when they check them. You’ll also be able to check for mistakes on your reports and contact the reporting agency – typically TransUnion, Experian, or Equifax – to have them fix any issues. Once any incorrect negative information is corrected, you should see a rise in your credit score. 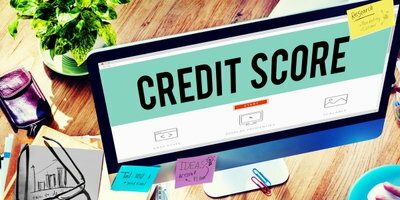 Your credit score is calculated based on five categories that each carry a specific weight. Of those categories, payment history is the most important, accounting for 35 percent of your credit score. 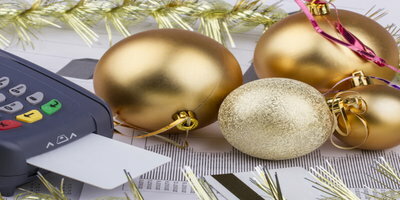 If you’re already struggling with credit issues, the best course of action is to break the cycle of late payments and begin rebuilding your credit. The only way to do this is to make all your payments on time and in full. Making up the second largest percentage of your credit score is what you owe. This includes your debts and your credit utilization ratio, which is the total amount of your credit card debts divided by their limits. For your credit to begin improving, lower your credit utilization ratio. It’s important to keep your credit cards, and use them, but you should strive to pay them off if possible. Lenders look more favorably on borrowers whose credit utilization is at 30 percent or below. If you want to use credit, but have trouble getting unsecured credit cards, or worry about going over your limit, try a secured credit card instead. With a secured card, you’re required to deposit money into the account, which then becomes your credit limit. Keeping up with the payments on this type of credit card should have you seeing quick credit repair results. If you’re already in a subprime auto loan, it can be an excellent tool for improving your credit. The good news is that credit can always be improved. All you have to do to raise your score is to keep your car loan current. Make all your payments on time and in full. But if you anticipate you might have a problem making payments, make sure to contact your lender right away. If you’ve had trouble getting the car loan you need due to bad credit issues, turn to Auto Credit Express! We can put you on the path toward a special finance dealer in your area. We work with dealers that have the lending resources available to help people with bad credit car loans – whether you have no credit, low credit, repossession, or bankruptcy. Let us help you take the first step today, simply fill out our no-obligation auto loan request form. 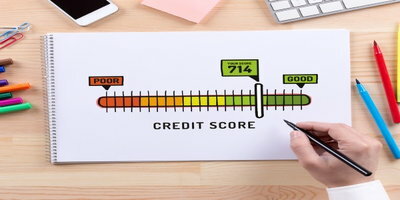 Credit Score Factors: What Goes Into Your FICO Score?